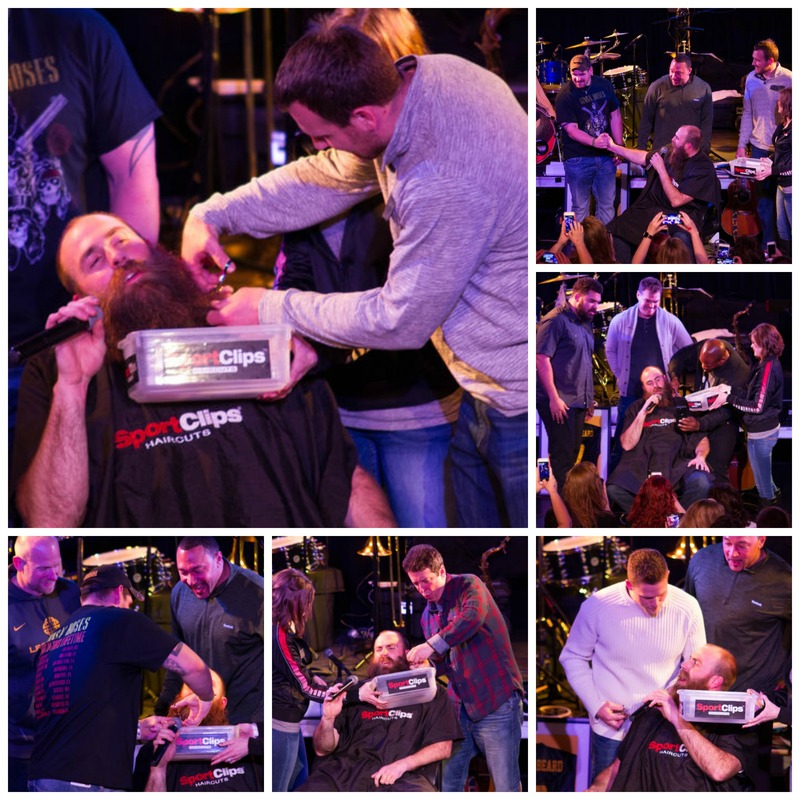 They were in luck because Da Beard was on hand to do just that! Yesterday my daughter was diagnosed with an aggressive, inoperable brain tumor. It was the worst day of our lives. 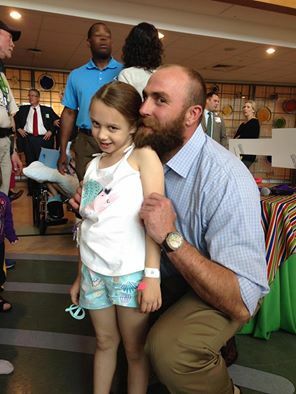 We were admitted to Children’s Hospital to figure out the diagnosis and a plan and happened to find out that Brett Keisel was going to be there. Madison was new and may not have been one of the champion children, but she is my champion and Brett was so kind and took a picture and spent time trying to make her laugh. What has thus far been the worst day of our lives, had a bright spot in it during this encounter, which we will never forget. Thank you Mr. Keisel!! Brett just happened to be there for the Children’s Hospital Medal Ceremony. Read more from the Faces of Children’s Hospital.